❤Size for kids girls and boys 2-11 Years，can order with own Brand,Logo. ❤It is called "Breathing RainCoat",Environmental Proteciton，High Denisty of 210 Rain Fabrics,Breathable，Moisture,Permeability,No Smell and Anti-The Acid Rain. 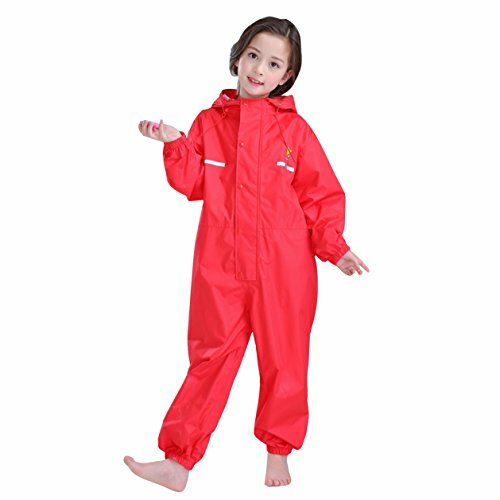 ❤ High Quality:High Waterproof,Anti-aging.Comfortable Materials.The use Life is 10 times than ordinary Raincoat. ❤ Humanization design :The Front and Back with Lovely Printing Pattern,the Bright Colors,it is more safer without worry.Advanced Stitching Technology make this Raincoats looks more fashion and beautiful. 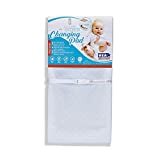 ❤"Play Raincoat",when Children play Sand or Mud,When Children Potterying,Scrawling,Drawing in the school,kindergarten.When help for House Cleaning,Watering,or Washing,It can KEEP Clothes more Clean when they Play with anything !